A crisis is an opportunity in disguise. ING DIRECT, Australia learned this firsthand when a competing bank Down Under beat them to market with an iPad app. But instead of rolling over, ING DIRECT regrouped, evaluated their options and transformed their IT infrastructure, essentially putting their whole bank in the cloud. At NetApp Insight 2015, Ben Issa—ING DIRECT, Australia’s head of IT Strategy—tells the dramatic story of the 15-year-old bank’s rapid reinvention, and how partnerships with NetApp, Cisco and Microsoft made possible the project known as “Zero Touch.” By streamlining the development/test-to-production environment using NetApp’s FlexPod and clustered Data ONTAP, ING DIRECT reduced time to market for their products and services by 50 percent. 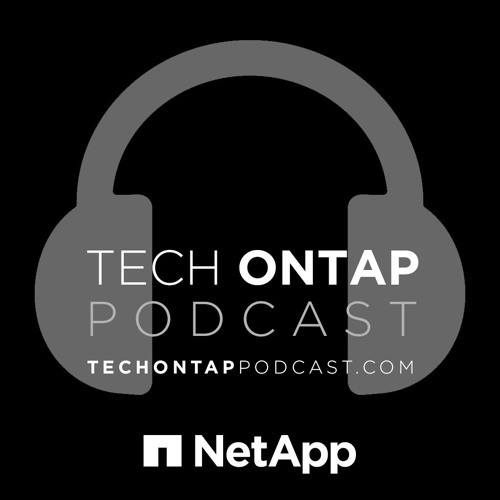 Tune into this special edition of the Tech ONTAP Podcast to hear more about ING Direct's solution.